During the course of my daily adventures online, I discovered a quaint little jewelry shop called Roses are Red. 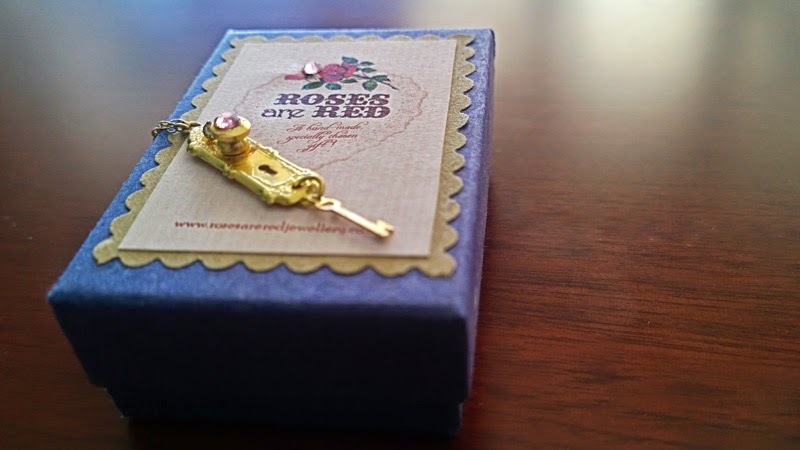 On entering the rose themed online shop, the intricate nature of the pieces caught my curiosity. 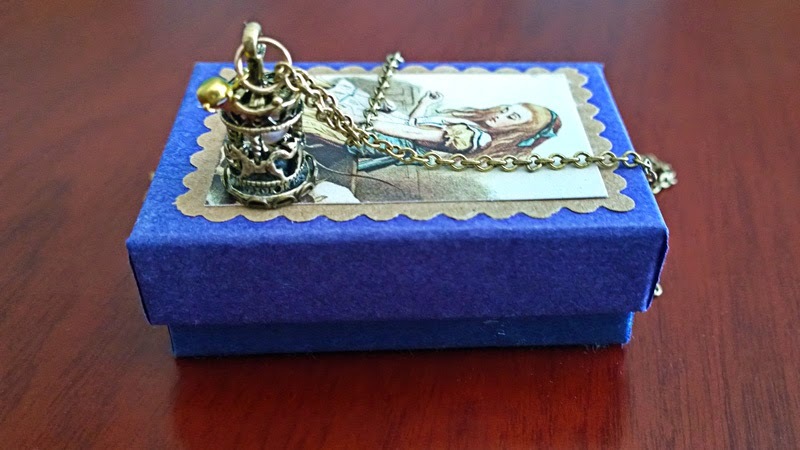 Each item themed with a story to tell, jumped from the page, begging to stir the imagination. Before long I had a few too many items in the shopping cart. With pangs on anguish, I hit the remove button to bring the contents back to a more acceptable level. In the end, I settled for the below two delicate pieces, which my daughter adores. And as I thought they would, they take her dreams to new inspiring places.